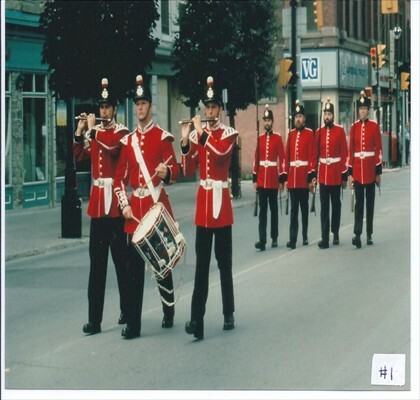 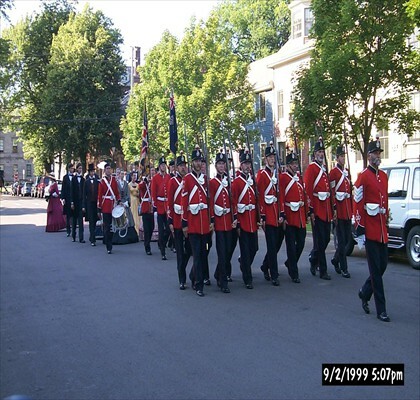 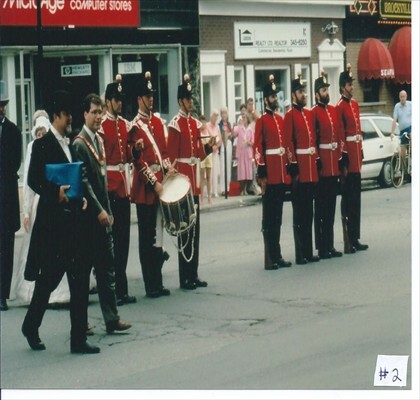 The Brockville Infantry Company (1862) group of historical re-enactors, first hit the street in 1990. 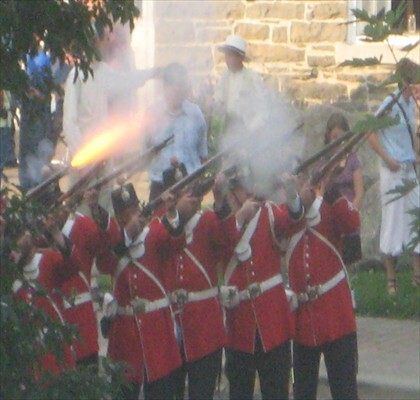 It was the idea of four local citizens with a desire to re-create the colour and pageantry of Upper Canada in the 1860's. 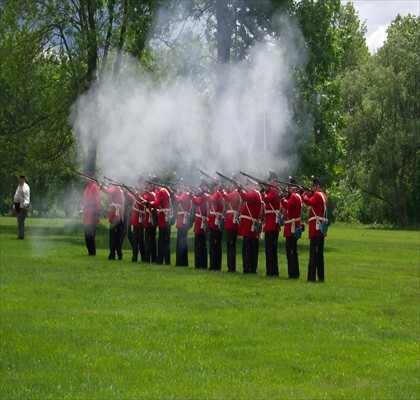 Their attention to detail created exact replicas of the red British tunics, custom handcrafted leatherwork, and working replicas of 1853 Enfield black powder muzzle-loading rifled muskets that are used in their re-enactments. 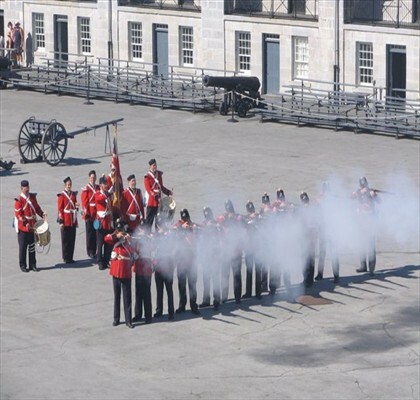 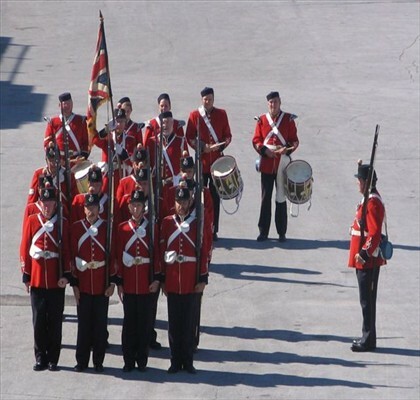 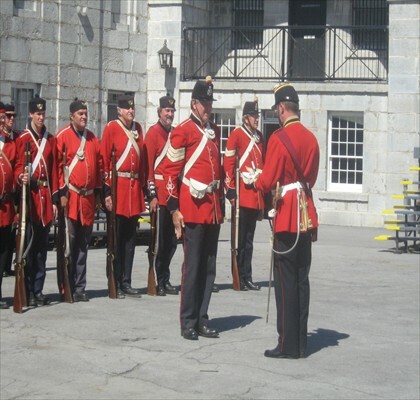 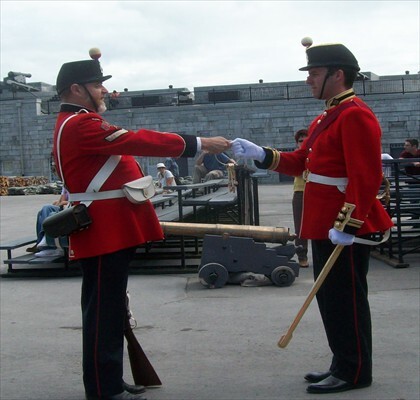 The Brockville Infantry Company (1862) has participated in special events in London, Toronto, Ottawa, Kingston, Montreal, Charlottetown PEI, and Alexandria Bay, New York.